Buy 1 for $7.92Buy 2 / Save $0.42!Buy 3 / Save $1.58! Cat's claw, in combination with other herbs such as rosemary leaf and gotu kola, may be more effective than when used on its own. 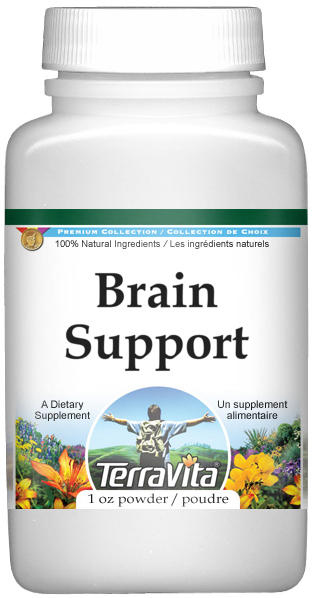 Ginkgo biloba has been used to support cognitive function in the elderly, and when combined with Siberian ginseng, it may benefit those who want to support healthy brain function or vascular health issues. "Hypothyroidism: Symptoms and Successful Treatment."